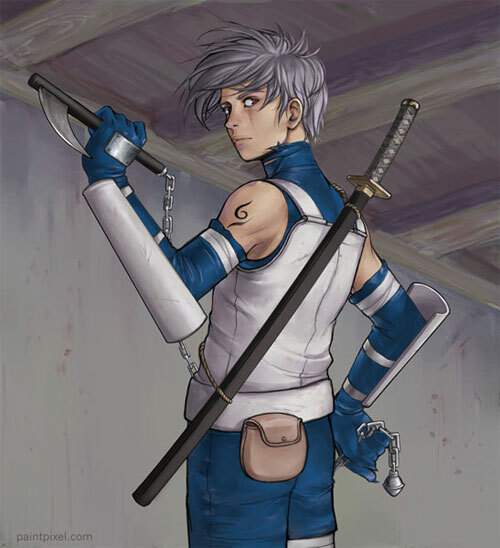 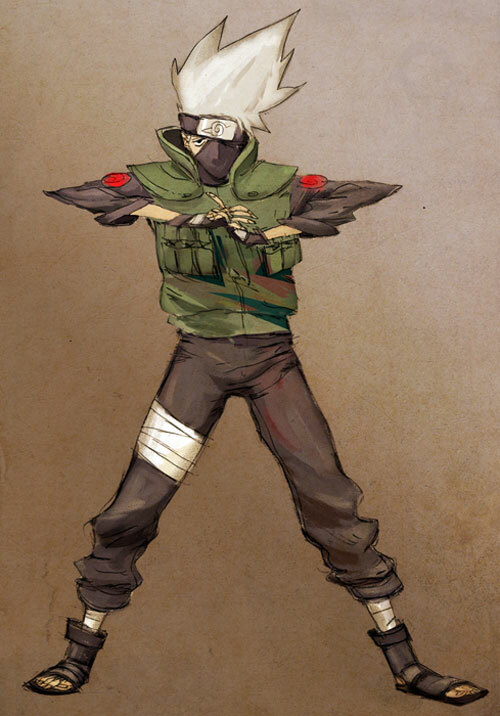 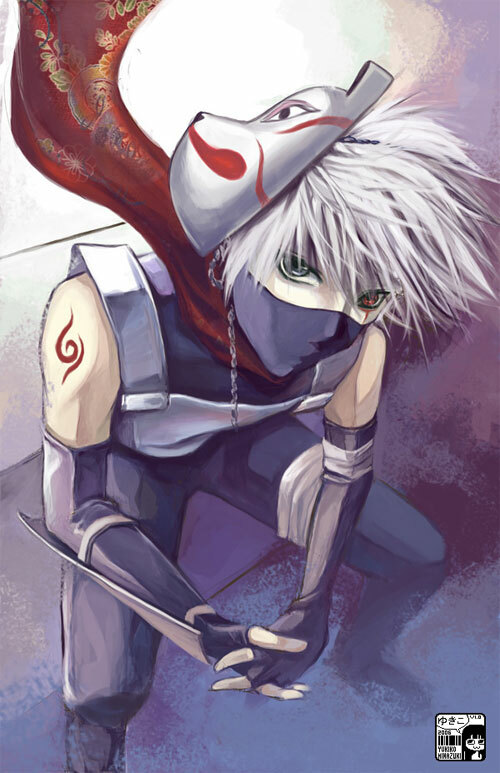 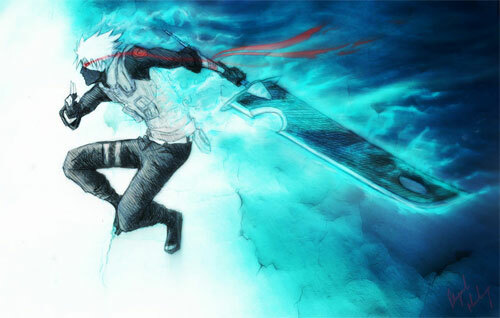 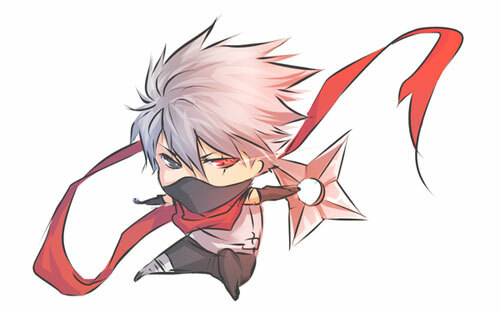 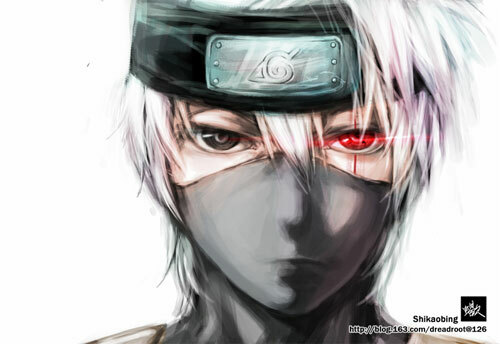 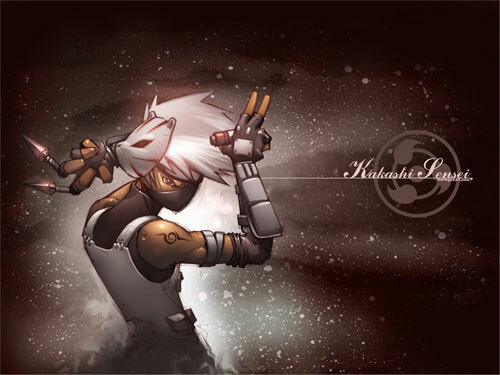 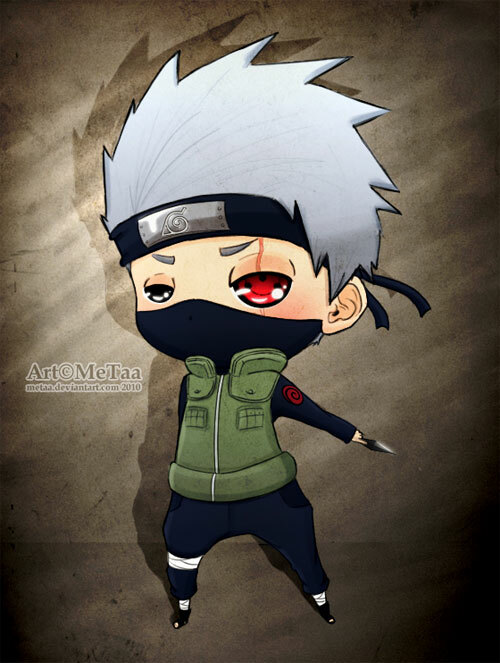 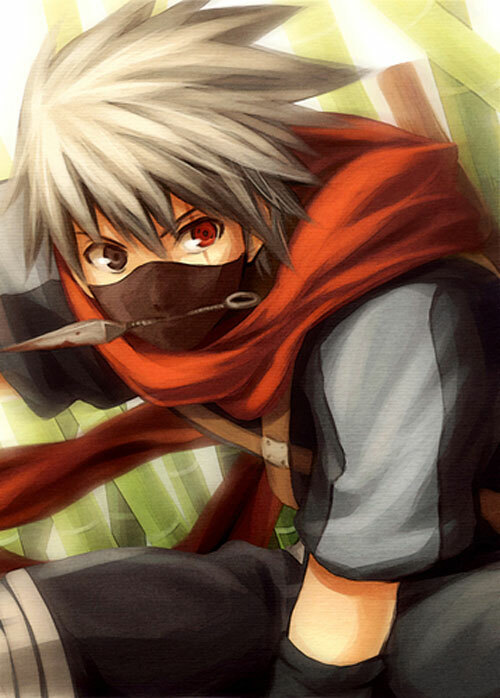 Another significant character from the Naruto series is Kakashi Hatake. 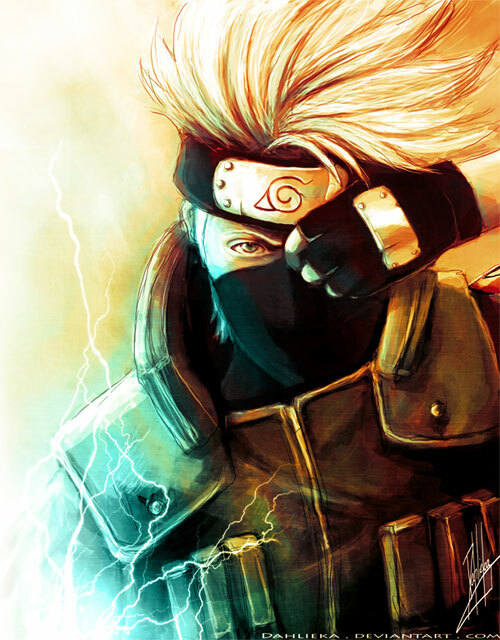 The character is introduced in the series as the leader and teacher of Team 7, consisting of the series’ primary characters, Sasuke Uchiha, Sakura Haruno, and Naruto Uzumaki. 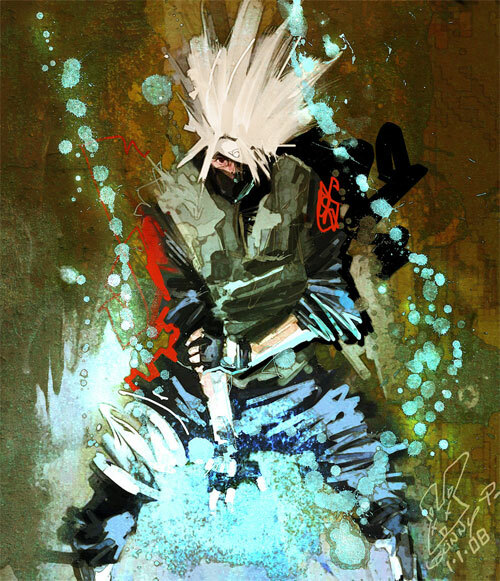 Initially portrayed as a detached and apathetic figure, the character grew as the series progressed by showing his apparent loyalty to his friends and students. 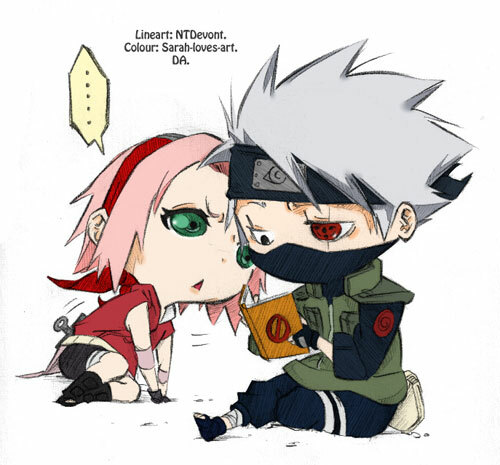 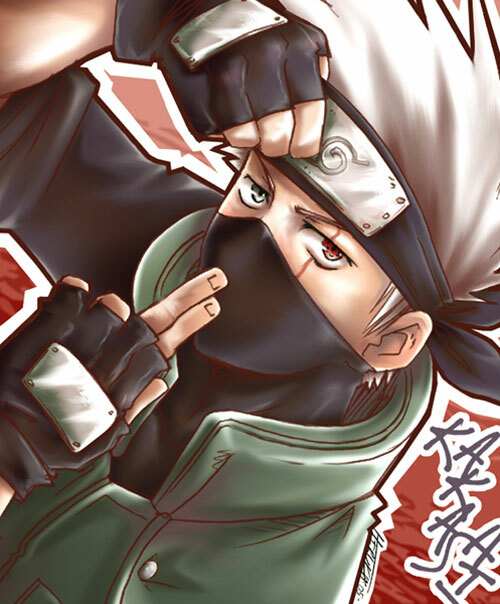 Like all other notable fictional character, numerous anime and manga publications have praised and criticized Kakashi’s character. 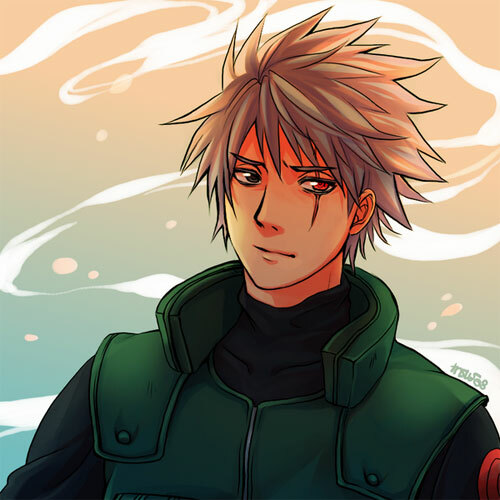 Although he has been noted to be an echo of similar detached shonen manga characters, the duality of Kakashi’s apathetic and serious sides have been praised. 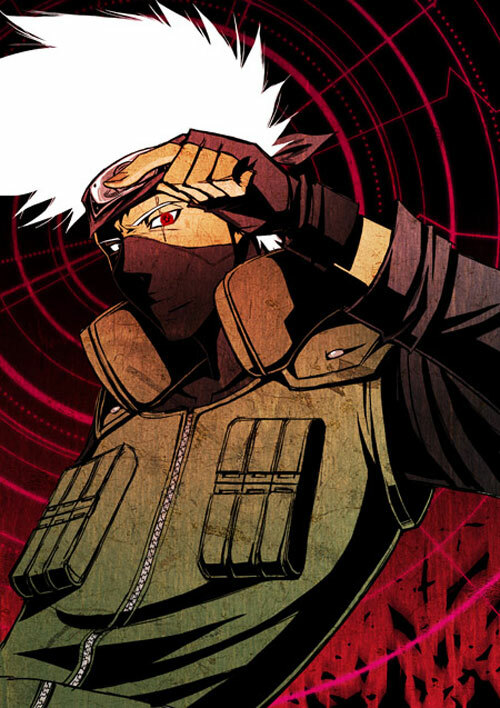 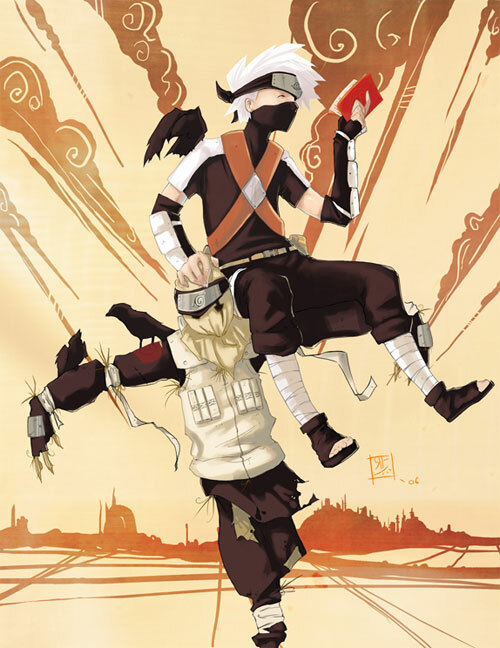 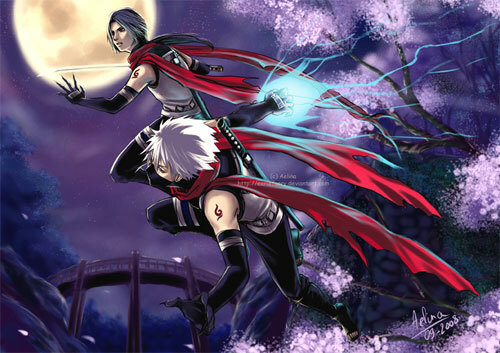 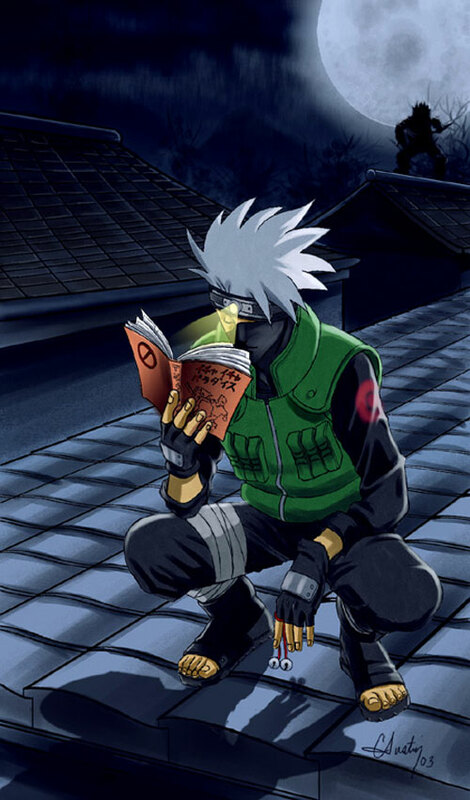 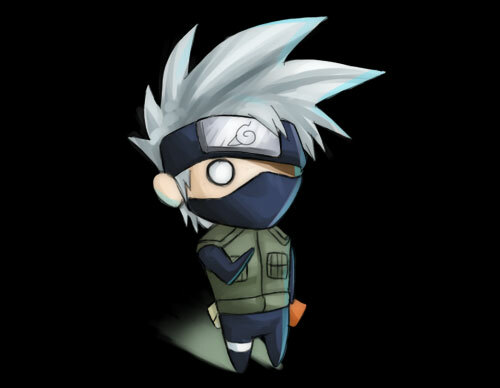 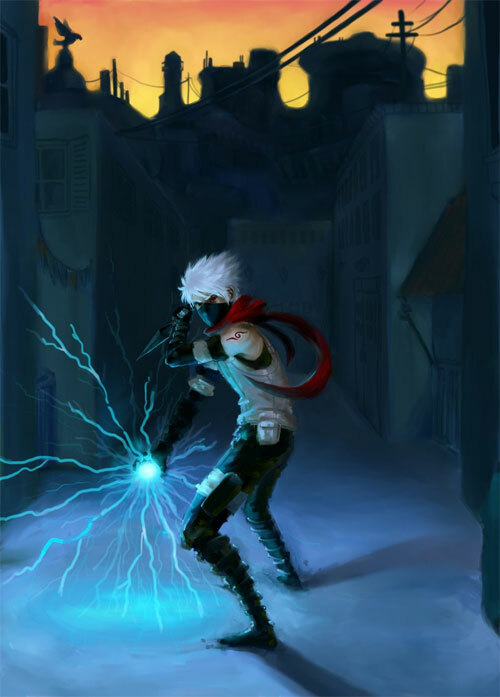 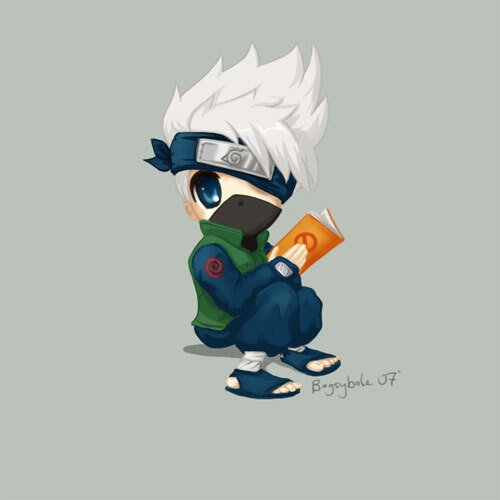 Kakashi has appeared in several pieces of Naruto media, including three of the four featured films in the series, all of the original video animations, and all of the video games. 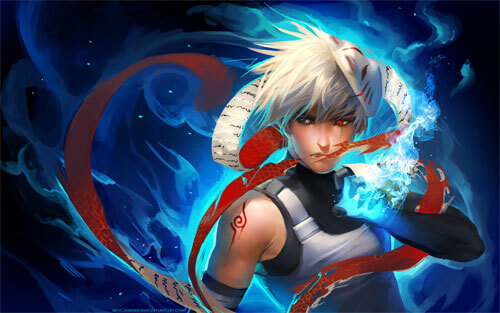 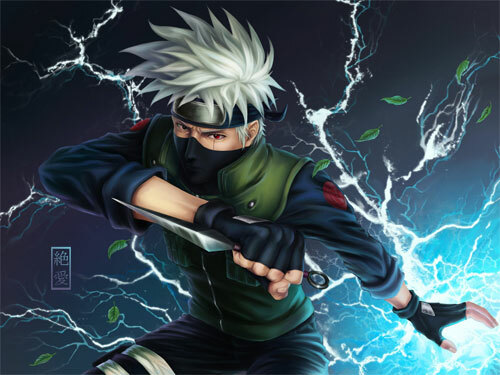 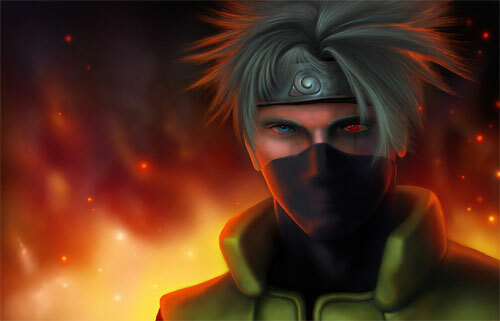 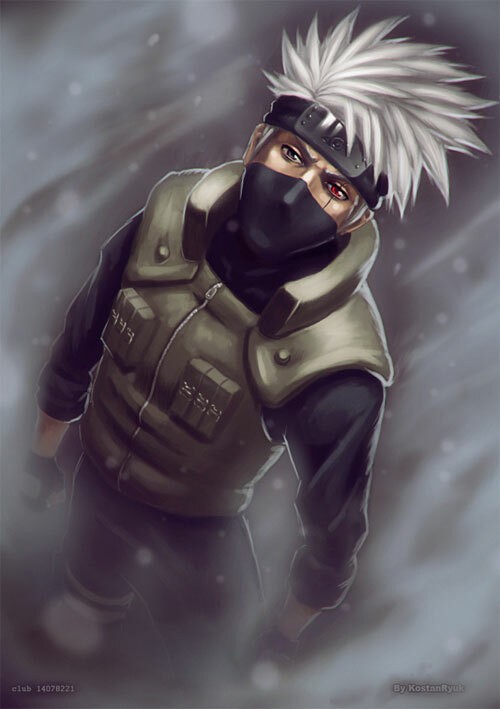 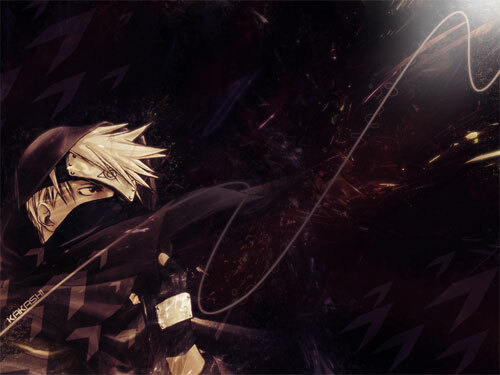 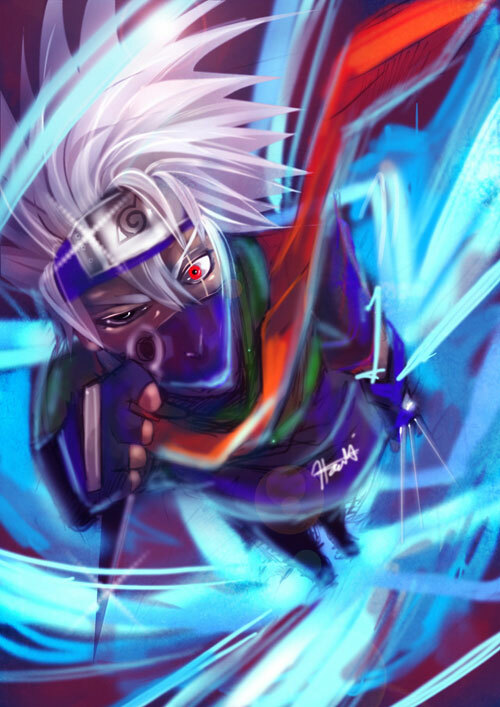 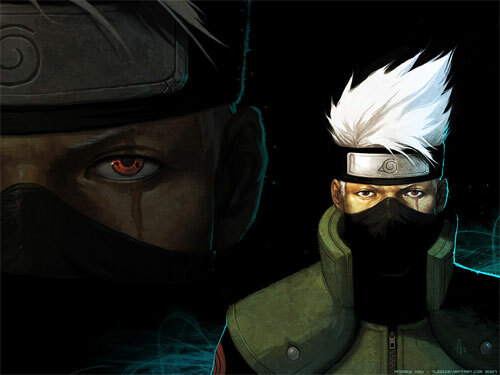 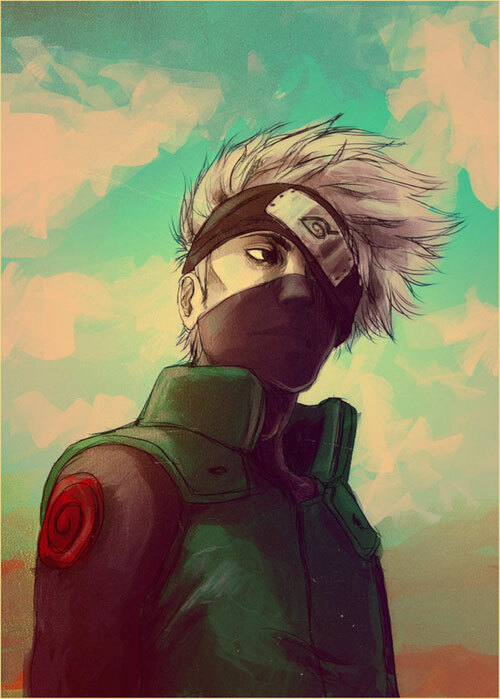 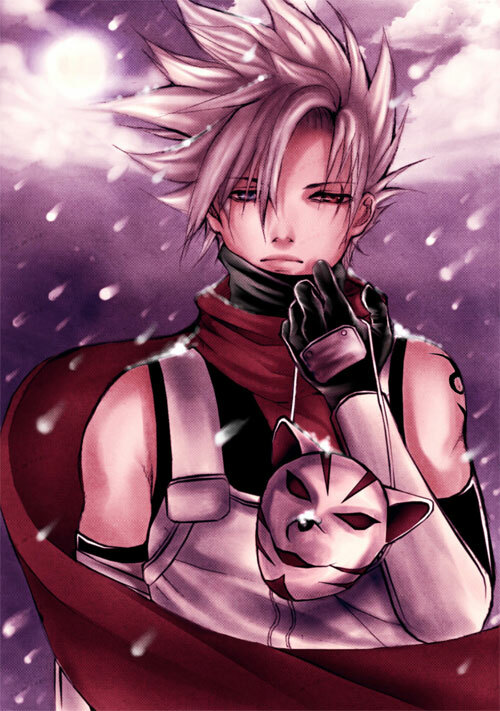 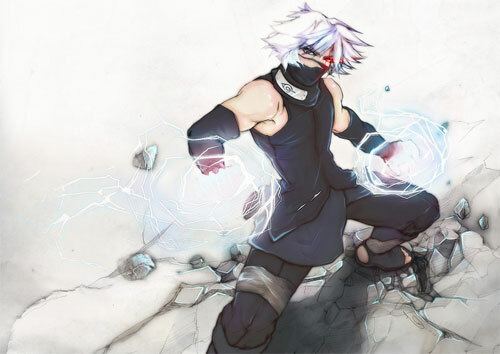 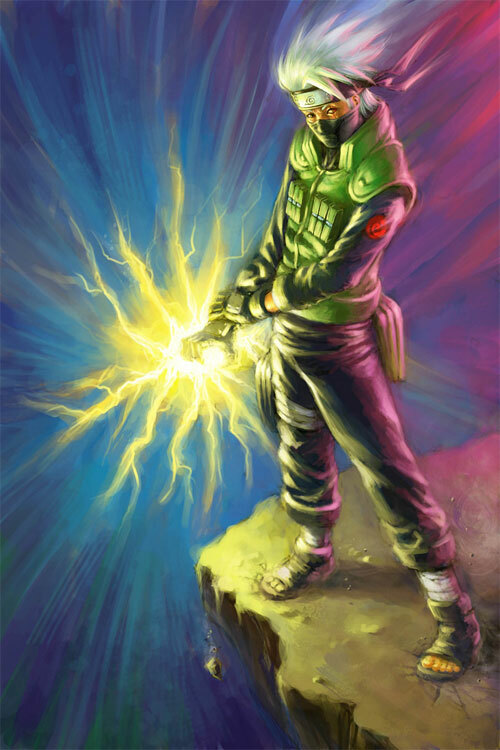 This 34 Kakashi Artworks showcases some cool and realistic illustration of this magnetic persona. 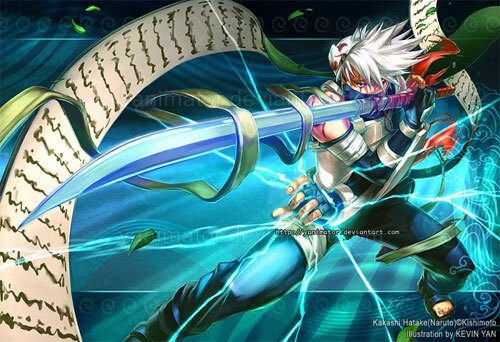 Browse through our entire collection and let the character come alive through this masterpiece!! 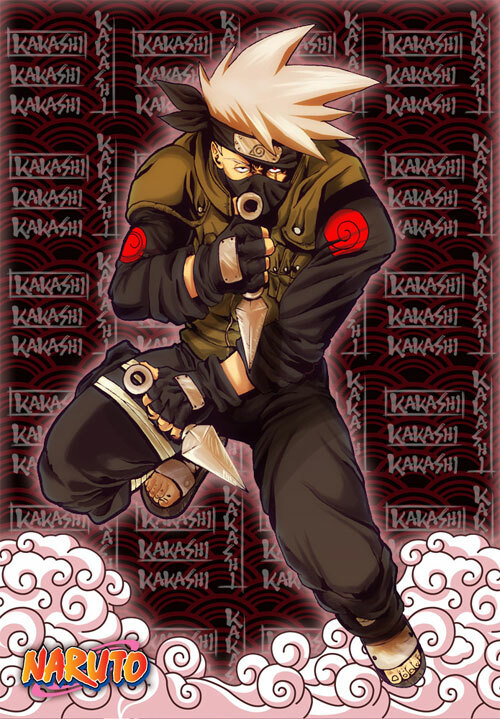 Notable achievements for the character is its winning the “Best Supporting Male Character” during the Anime Awards 2006 from About.com and it being nominated in the Nickelodeon Magazine Comics Awards” in the category “Best Hair in Comics”.